Russia will not recognize Macedonia's new name after the agreement between Athens and Skopje. The news comes from the Russian Embassy in Skopje through a Twitter post. According to the embassy, Russia has recognized the Republic of Macedonia with its constitutional name 26 years ago. 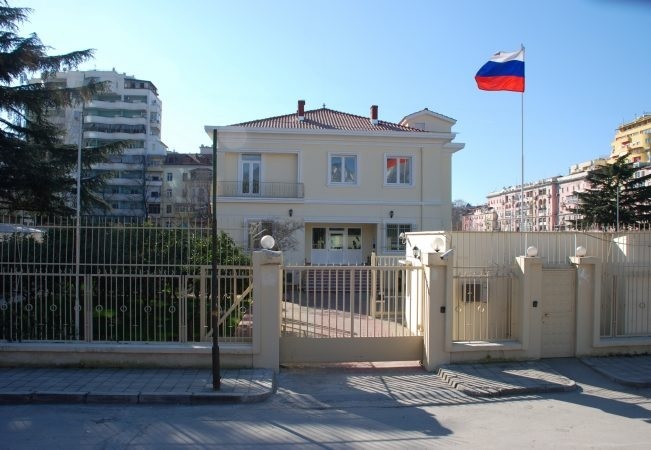 "Russia has recognized the Republic of Macedonia with its constitutional name more than 26 years ago and will not change its position," said the profile of the Russian Embassy in Skopje. We remind that two days ago the Macedonian Parliament has approved with 80 votes the initiative for constitutional changes, opening the way for the change of name from the Republic of Macedonia to the Republic of North Macedonia.